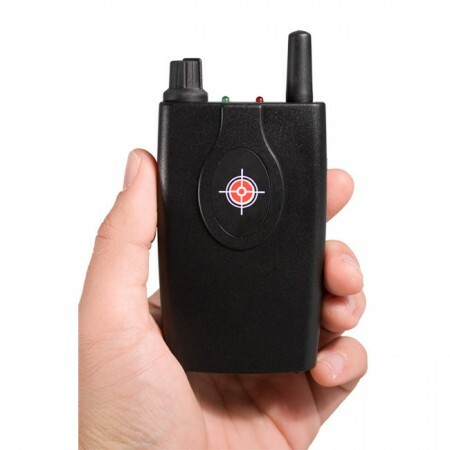 Just look through the viewing port and scan any room to detect wired and wireless hidden cameras. 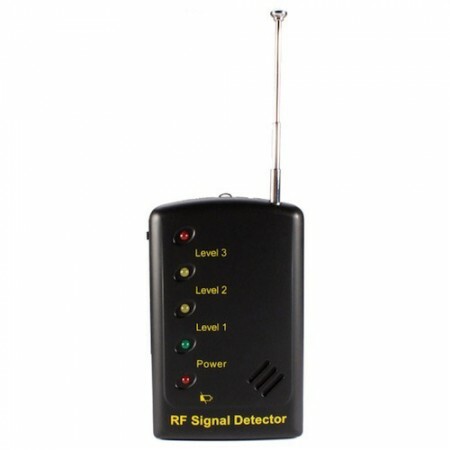 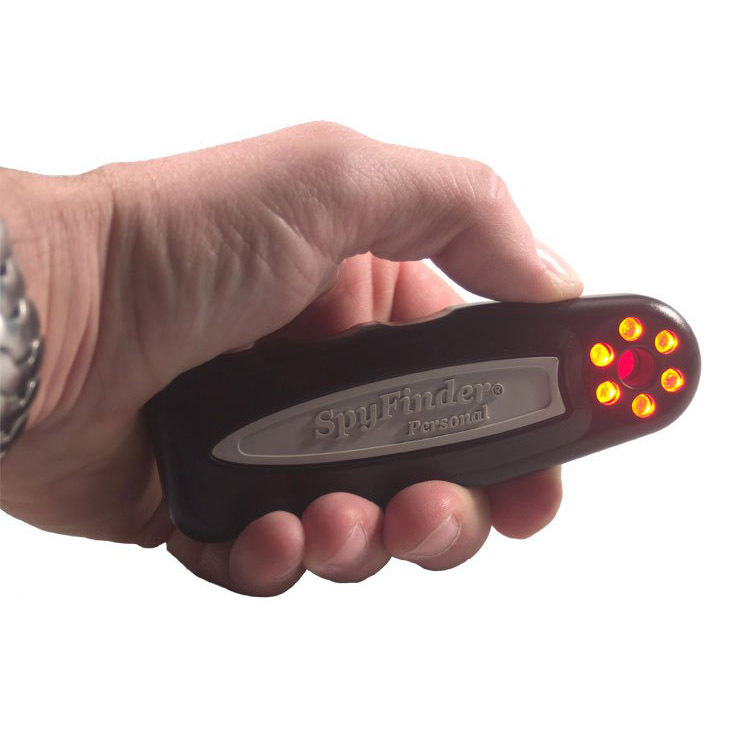 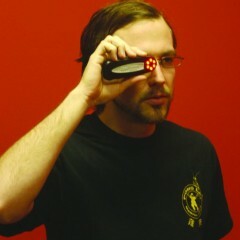 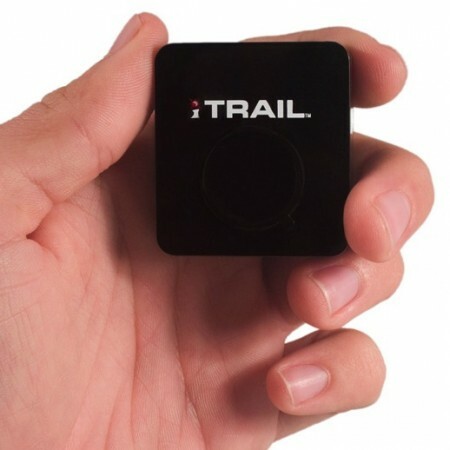 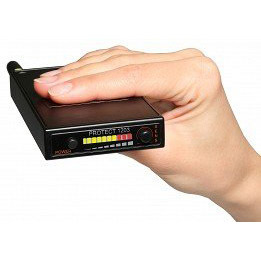 The SpyFinder compact battery powered device that allows you to easily detect the location of any hidden or spy camera. 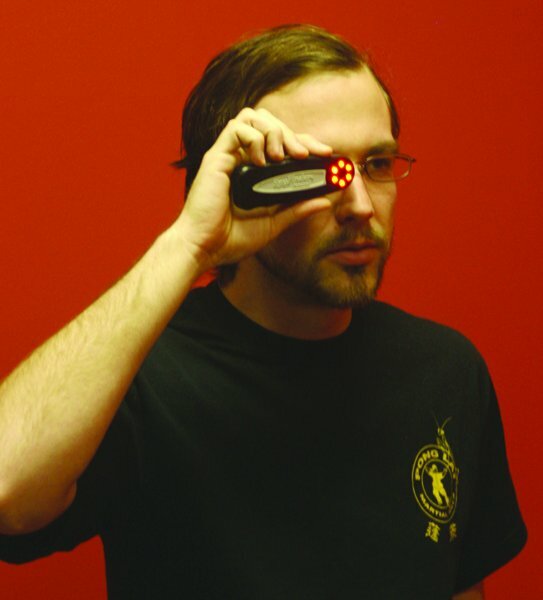 It can even detect cameras that are not currently in use! 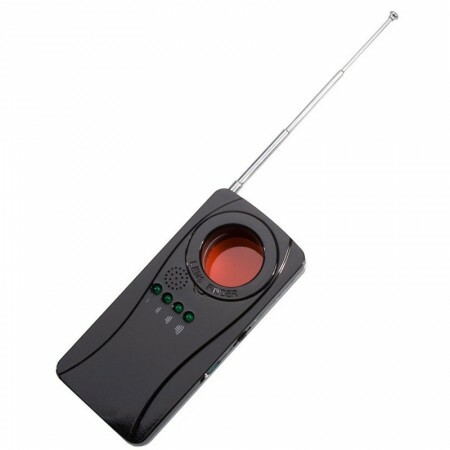 Very easy to use: just look through the viewing port and scan any room to detect wired and wireless hidden cameras.